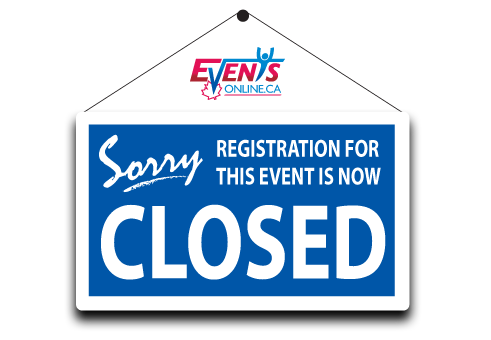 We thank you for visiting this registration page. Want to check if your registration is confirmed? Click here to view the list of participants. Didn't receive your confirmation E-mail? Click here to re-send the confirmation E-mail.